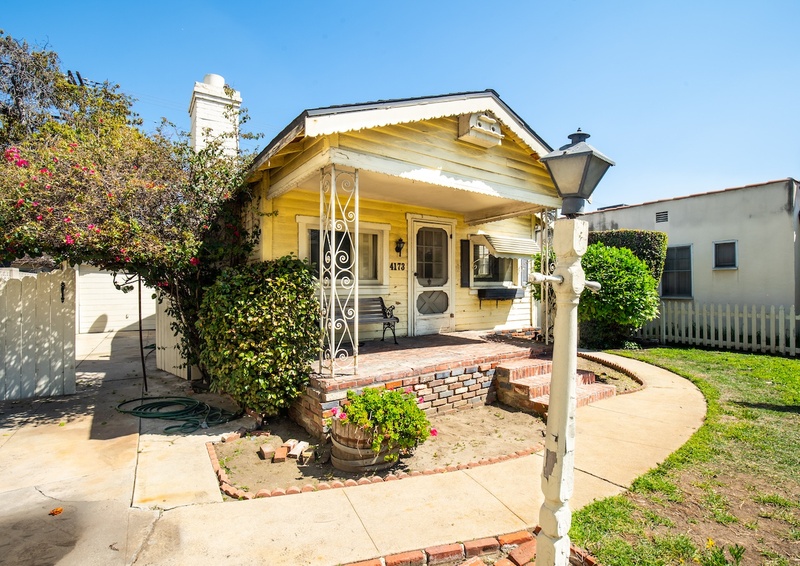 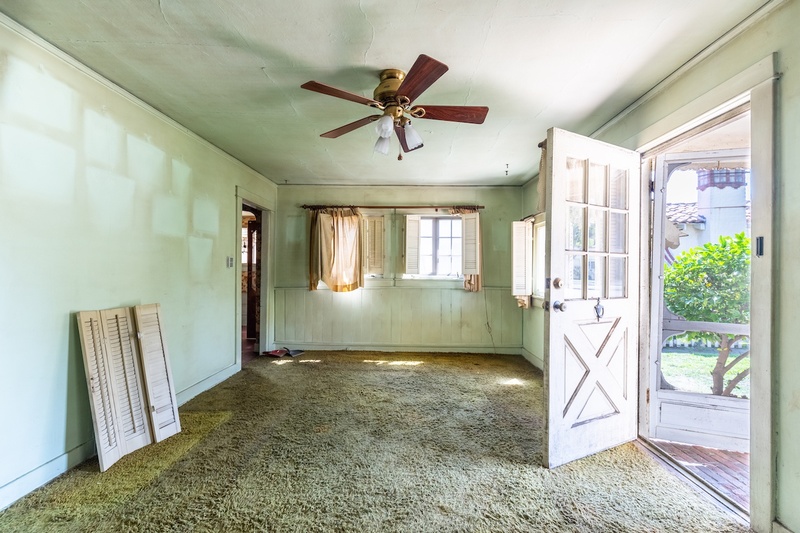 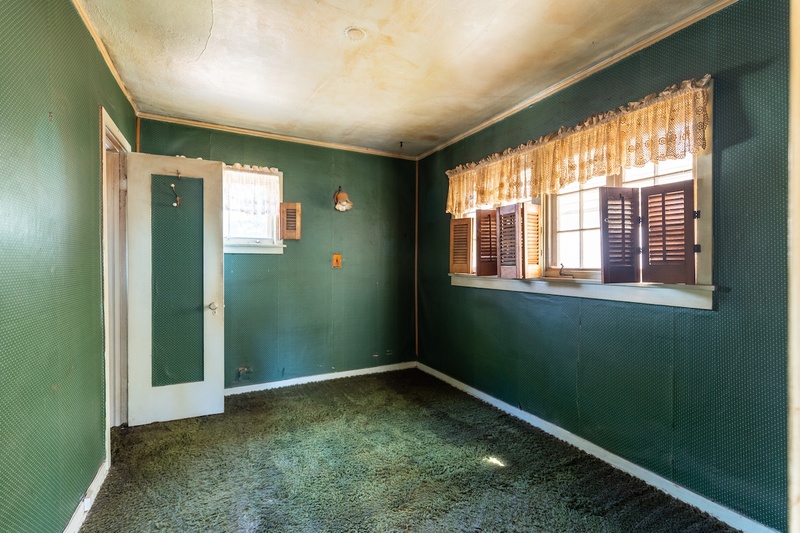 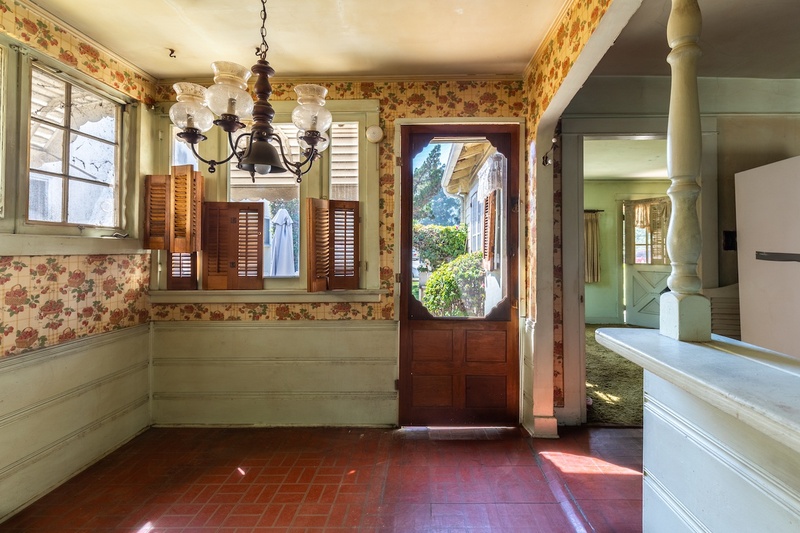 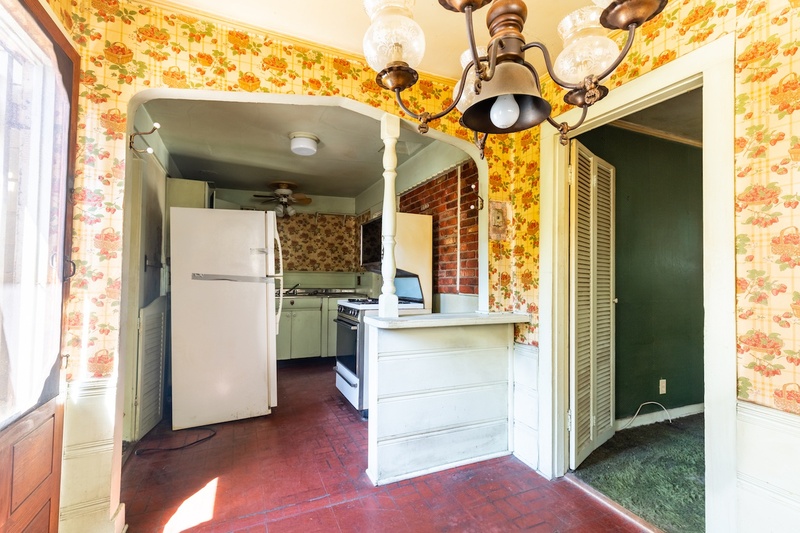 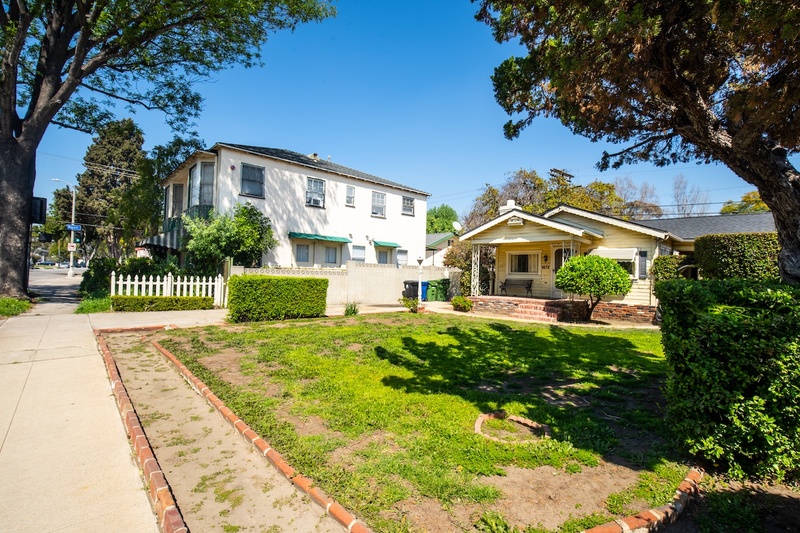 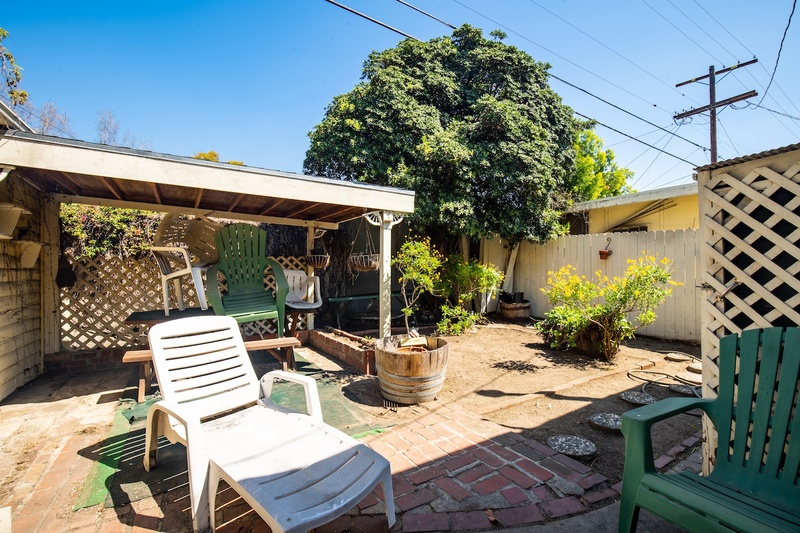 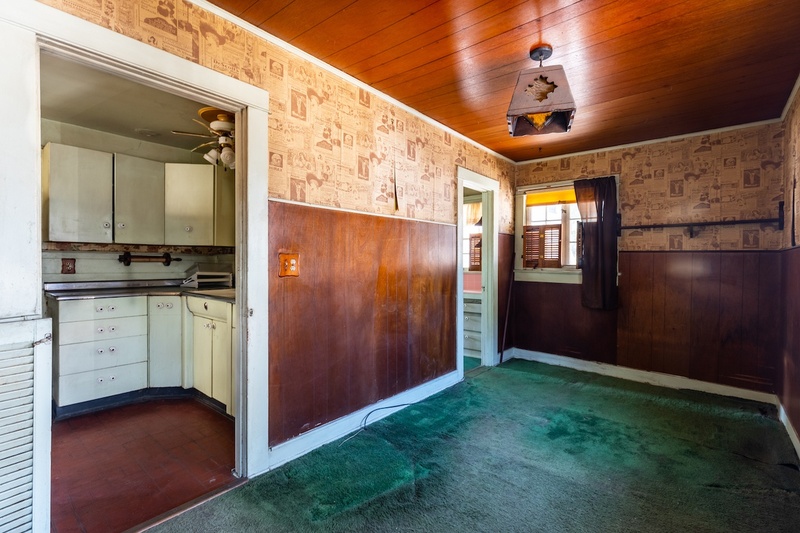 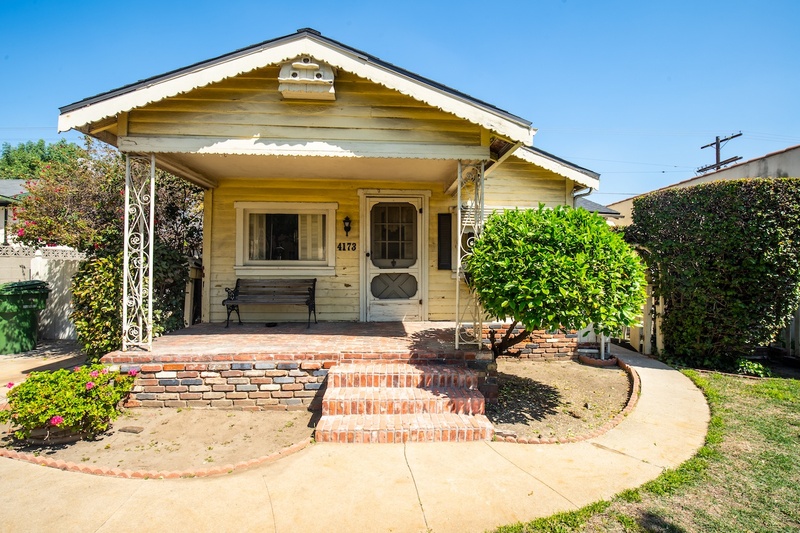 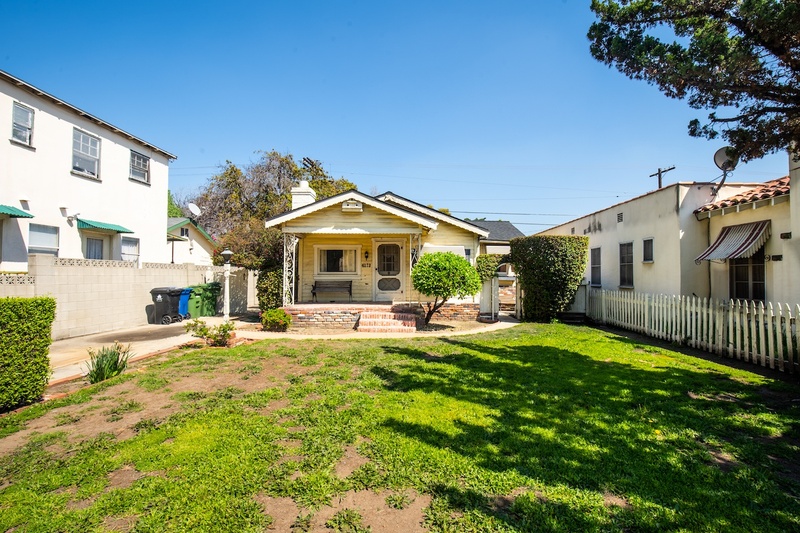 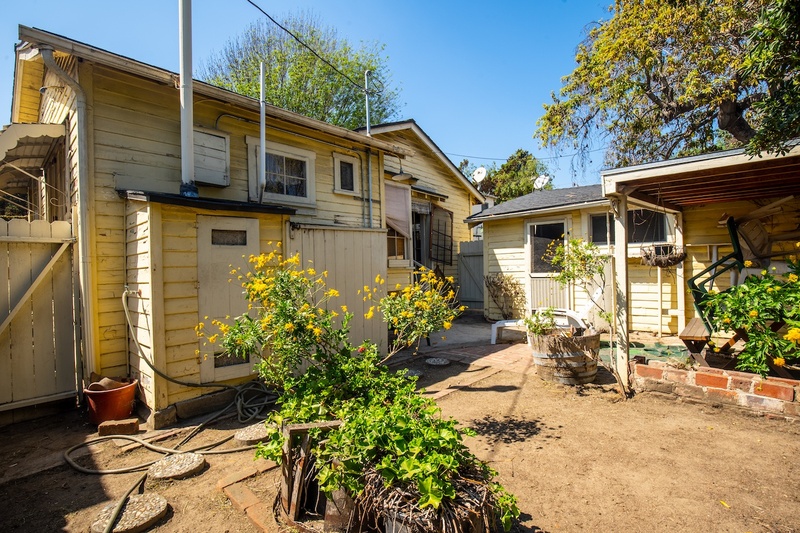 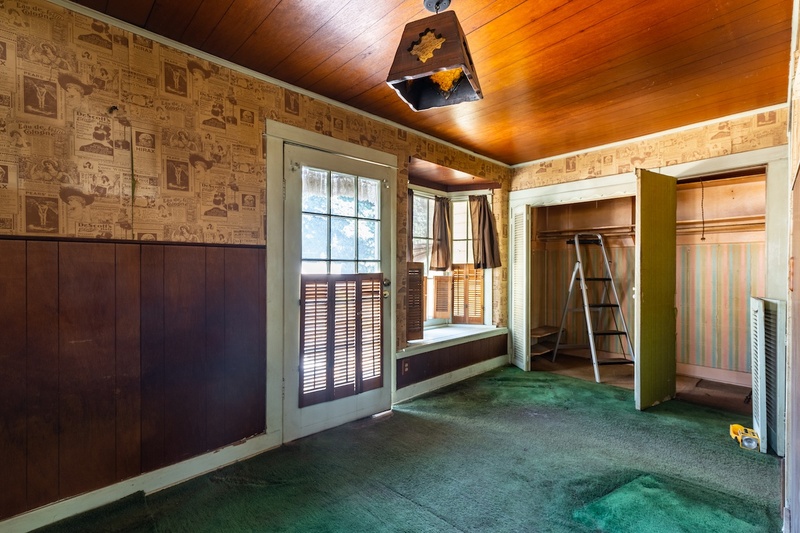 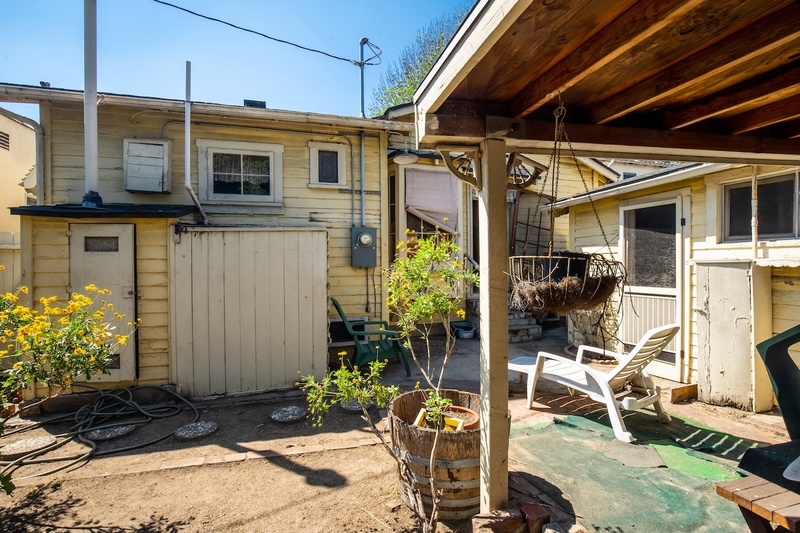 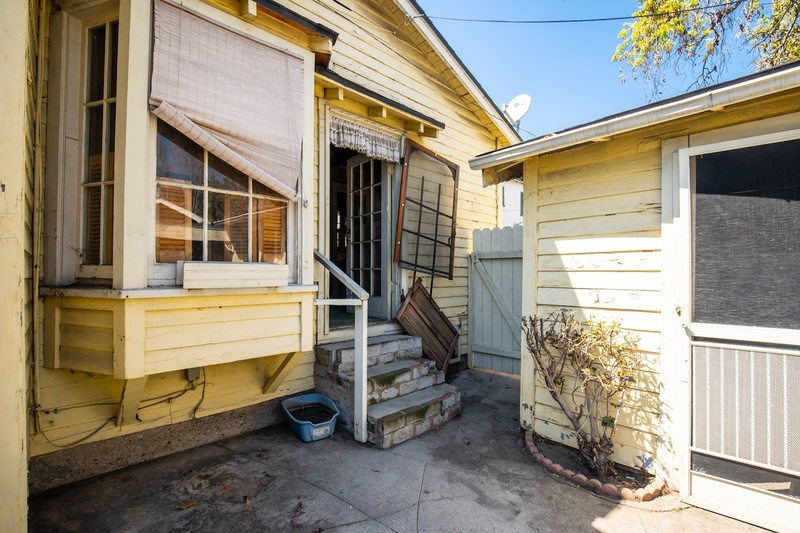 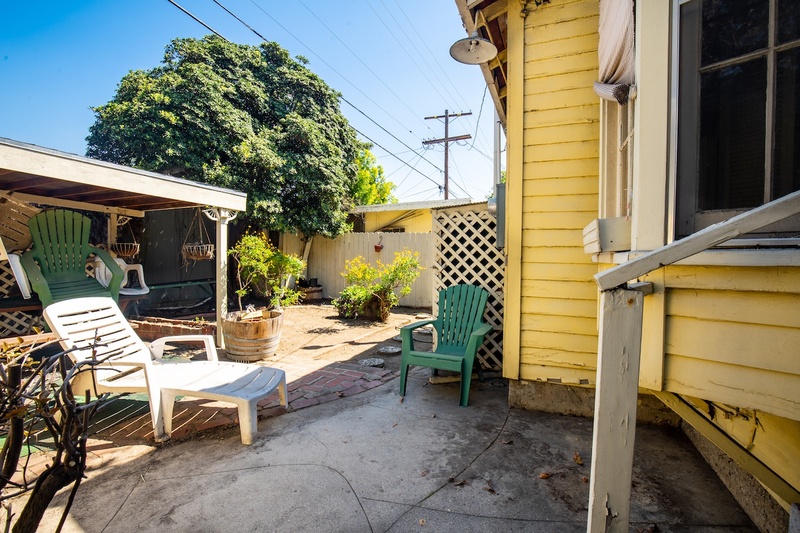 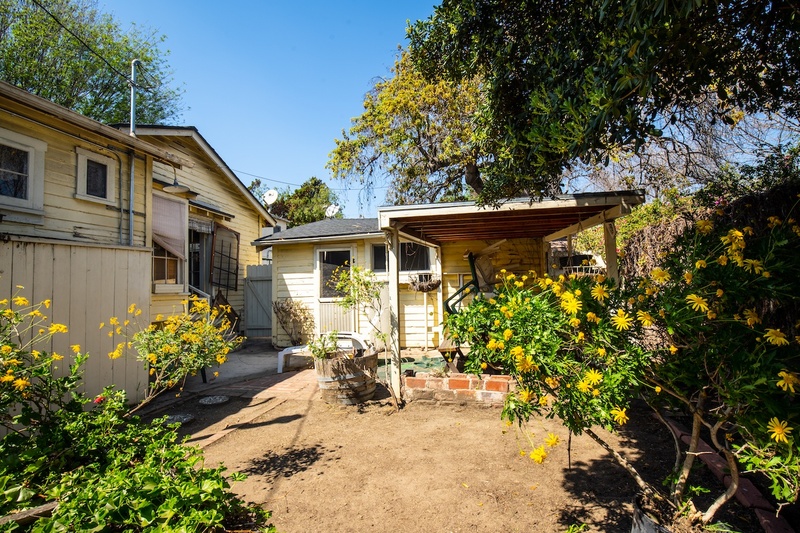 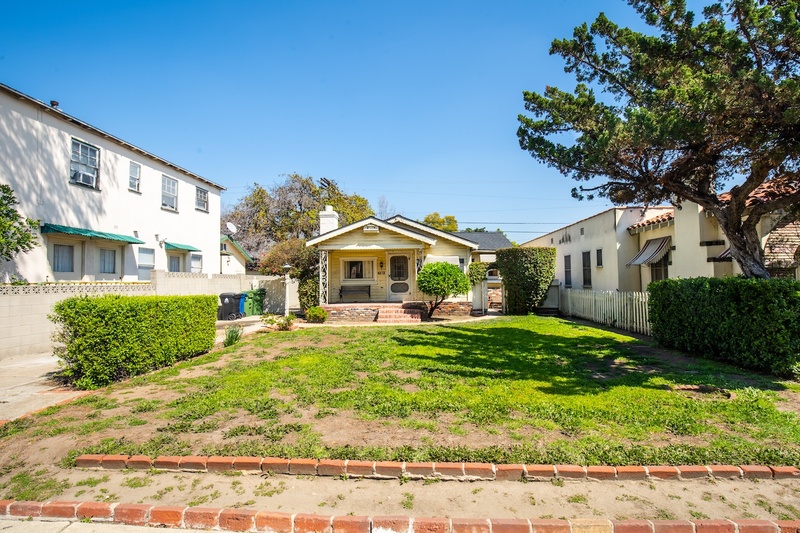 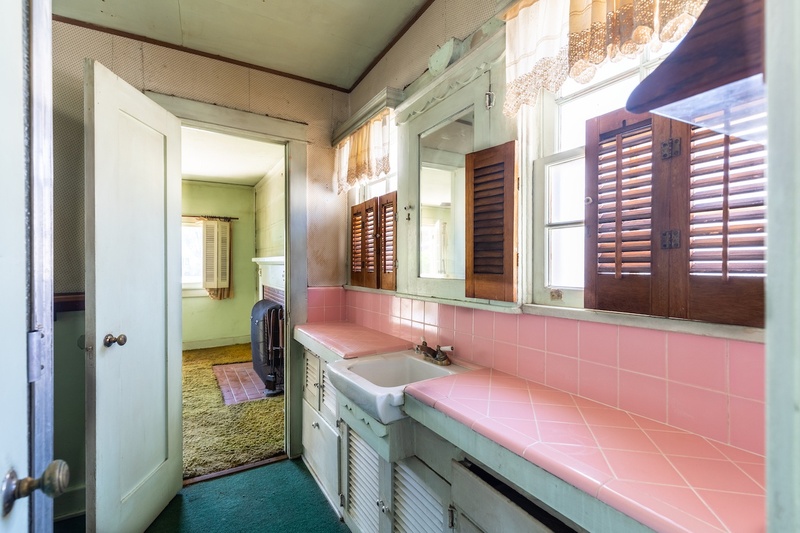 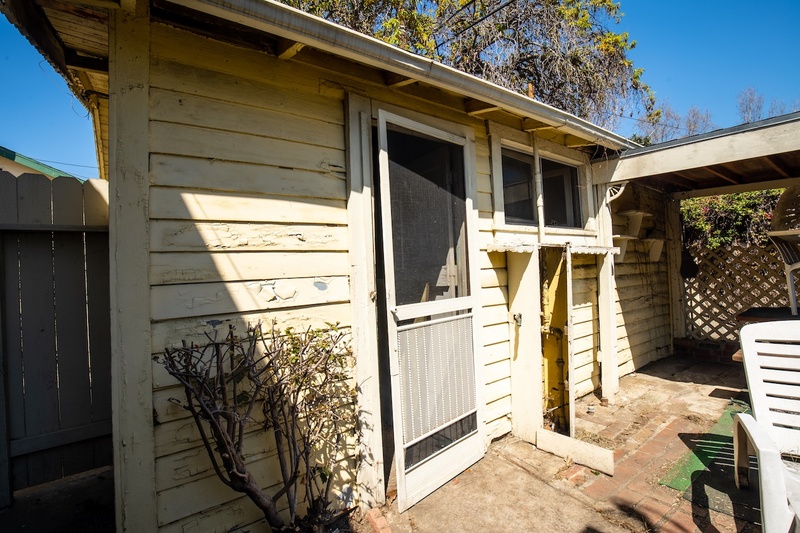 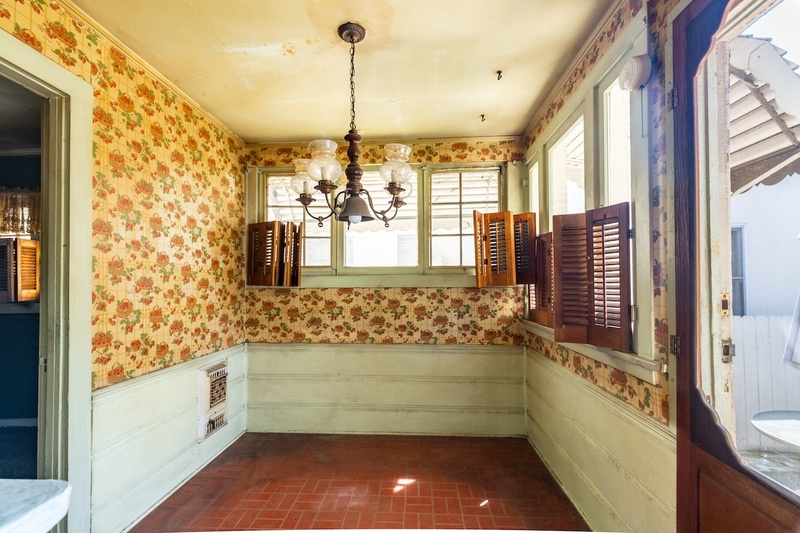 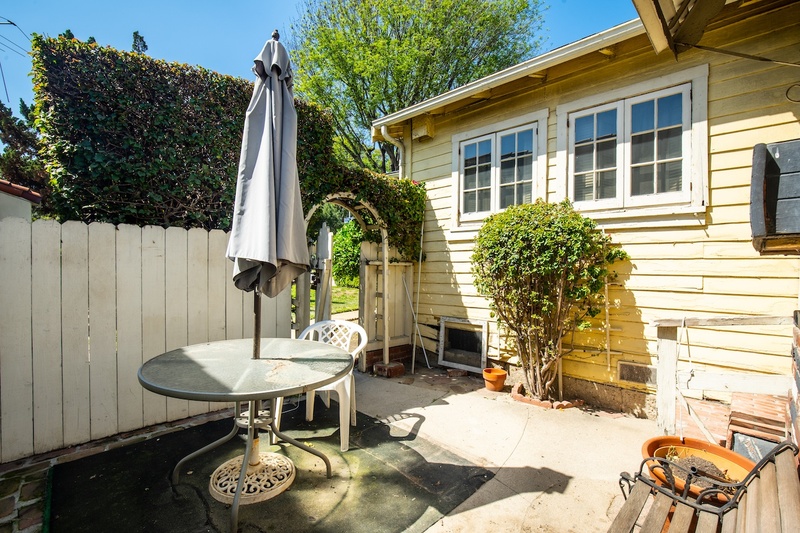 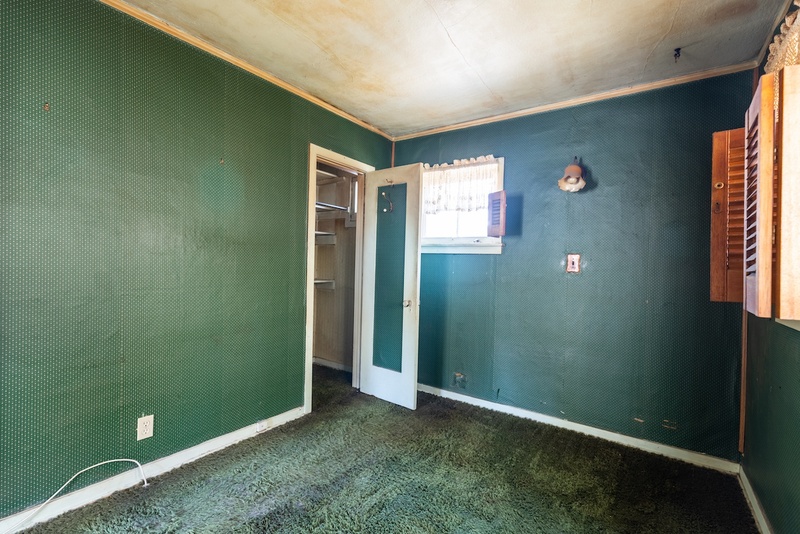 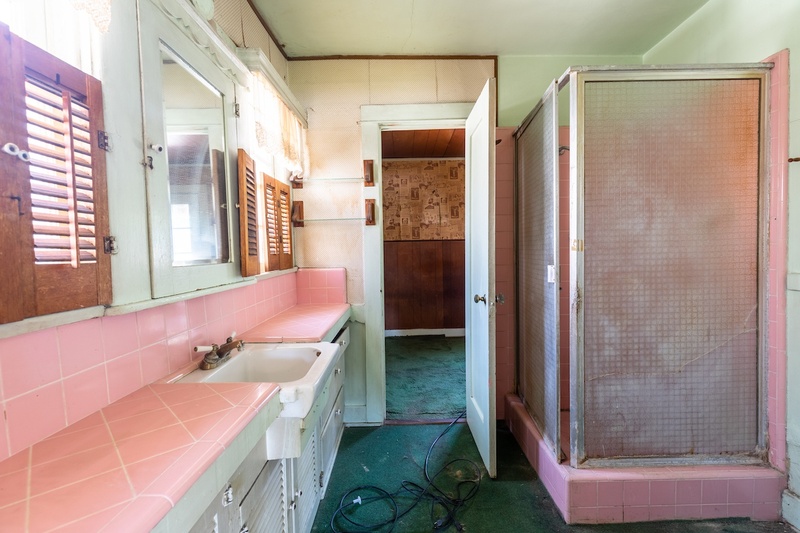 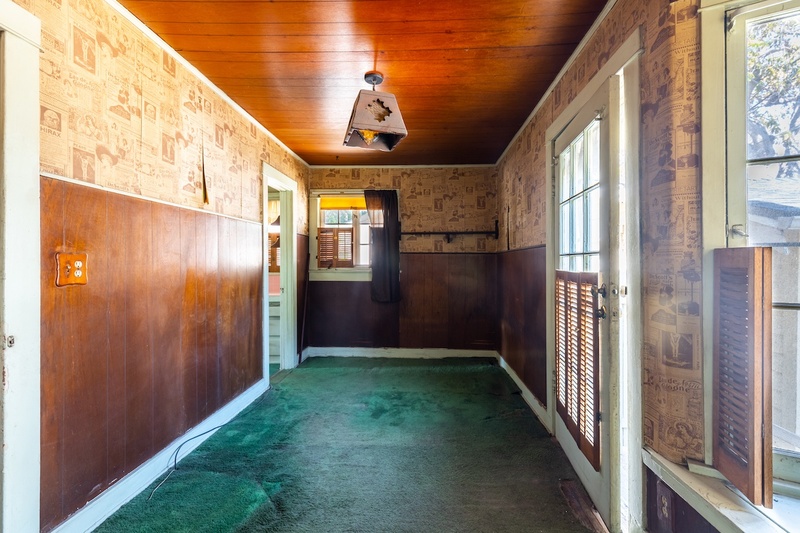 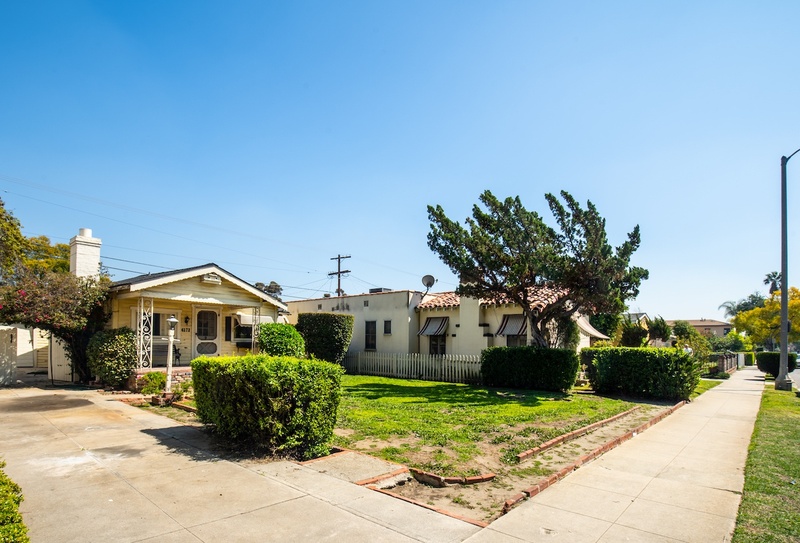 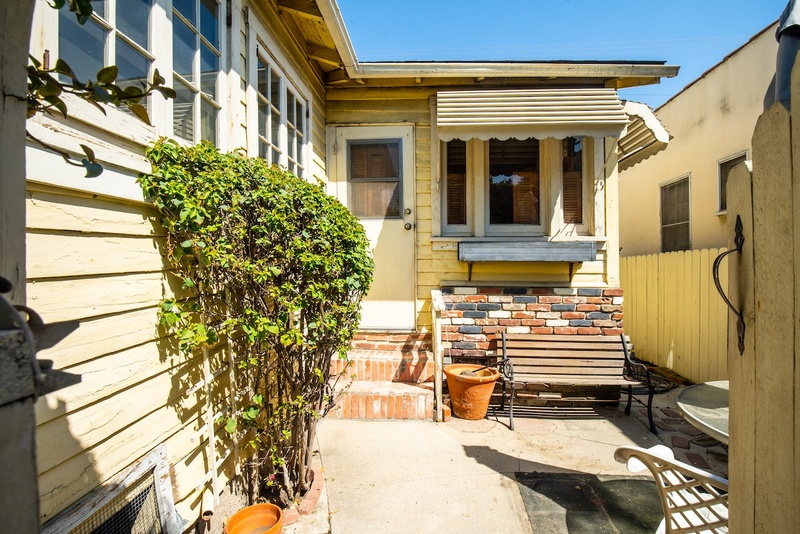 Charming 1920s Atwater Village Bungalow awaits your TLC! 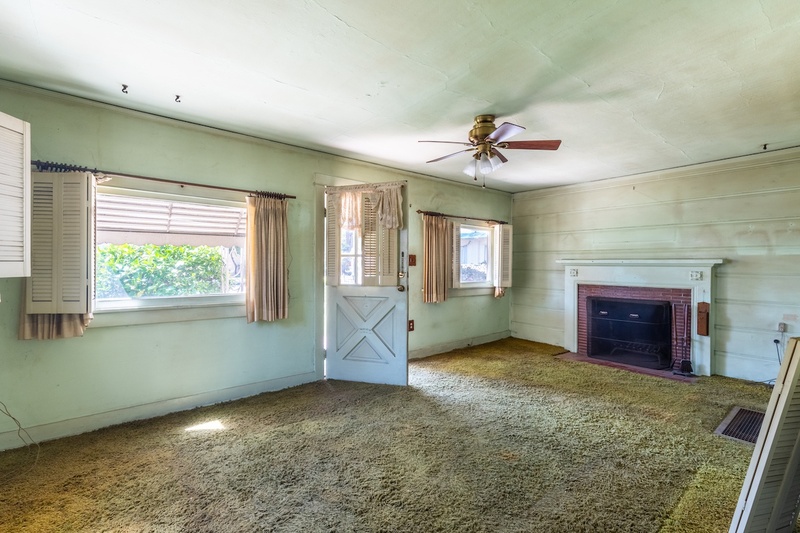 Perfect for an end user, flipper, investor or developer. 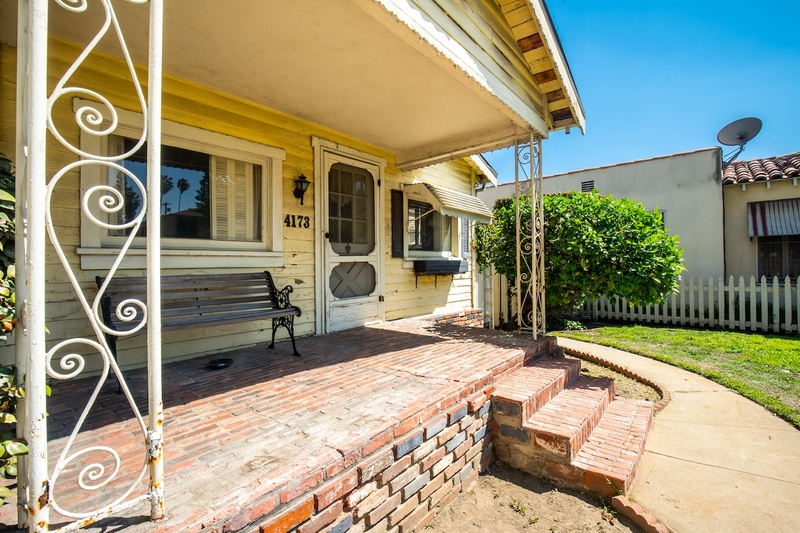 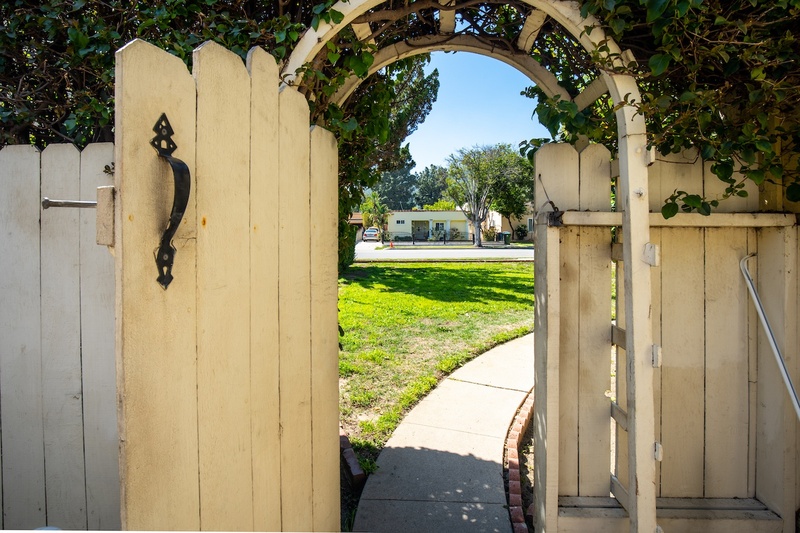 Located in the Equestrian District of Atwater Village- Don't be surprised to see someone trot past your house on a horse! 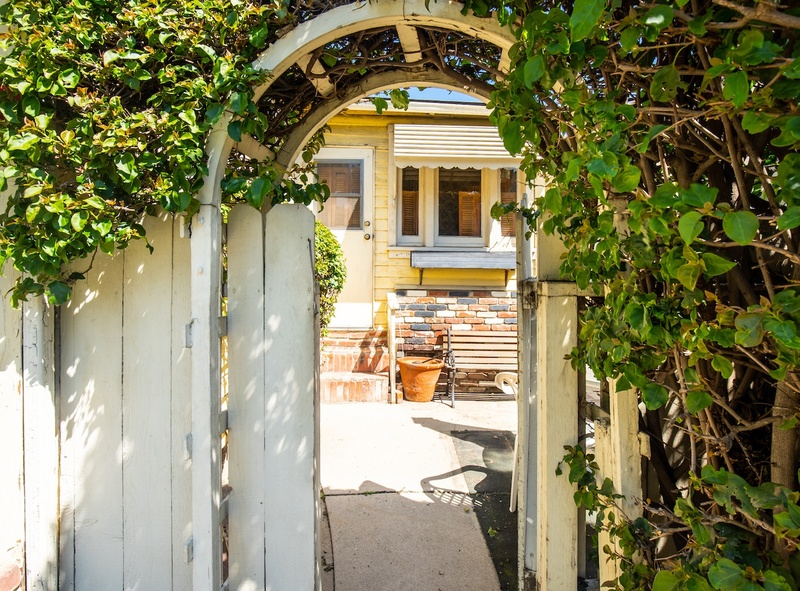 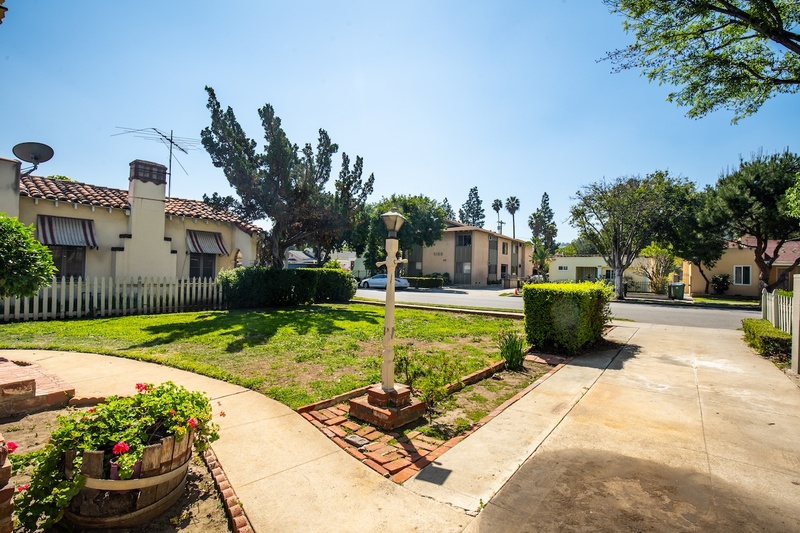 The serene walkable neighborhood close to freeways nestled between Los Feliz and Glendale boasts flat lots and mountain views! 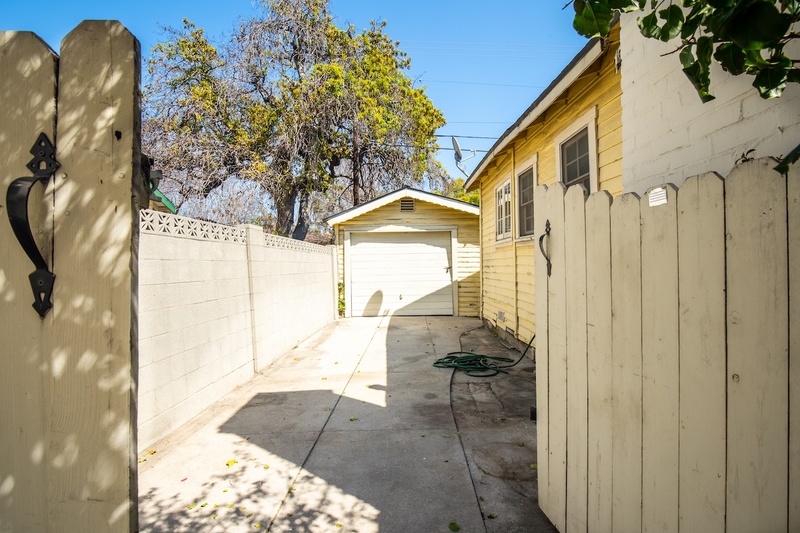 You won't want to let this one pass you by!